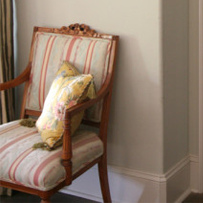 Furniture Medic Restoration and Repair Services for Carol Stream, IL - Contact Furniture Medic by MasterCare Experts to have your antiques, family heirlooms, and other furniture restored or repaired by expert craftsmen. 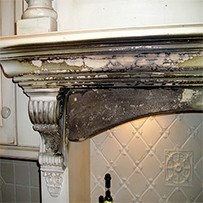 Furniture Medic Restoration and Repair Services for Carol Stream, IL - Contact Furniture Medic by MasterCare Experts to have your antiques, family heirlooms, and other furniture restored or repaired by expert craftsmen. 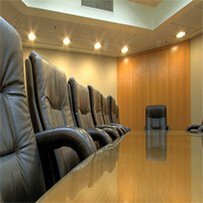 Our commercial furniture restoration services include on-site repairs, polishing and color touch-ups, and refinishing services for furniture in offices, hospitals, restaurants and other commercial settings. Whether your furniture was damaged by water, fire, smoke, or vandalism, our disaster furniture restoration services will help restore your furniture to its original condition. Furniture Medic by MasterCare Experts offers convenient on-site residential services that include wood furniture refinishing, kitchen cabinet refinishing, antique furniture restoration, and hardwood floor refinishing. Furniture Medic can help enhance the beauty and extend the life of your furniture with our residential repair and restoration services. Furniture Medic by MasterCare Experts in Carol Stream, IL provides a range of furniture repair and restoration services to Carol Stream, Wheaton, West Chicago, Naperville, Aurora, and other western Chicago suburbs. Our highly skilled craftsmen work on-site to repair or restore all types of furniture for much less than the cost of replacing your furniture. The furniture refinishing and repair services we offer include wood furniture refinishing, kitchen cabinet refinishing, antique furniture restoration, hardwood floor refinishing, and disaster restoration for commercial and residential settings. We understand that wooden furniture is an investment and we are dedicated to protecting it with quality craftsmanship that will restore the natural strength and beauty of your wooden furniture. 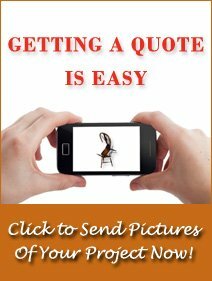 Contact Furniture Medic by MasterCare Experts in Carol Stream to get started on your furniture restoration or repair project.